The new baby toiletries line baby moments is born! A complete range of products for everyday care of baby's sensitive and delicate skin. Every day, from the first day. 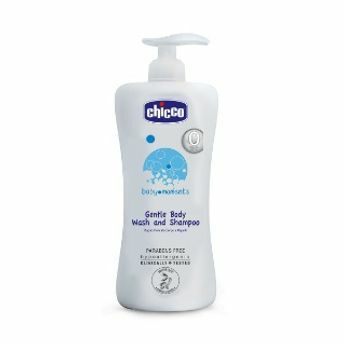 Gentle Body Wash and Shampoo formula gently cleanses delicate baby's skin, since the first baths. With soothing and softening oat properties. No-tears formula does not irritate the eyes and the absence of parabens, SLS and SLES guarantees extra-care for the delicate skins of newborns. The iso-lachrymal neutral pH (pH 7) is ideal for newborns, starting from the earliest bath.